In response to the tragic shooting at Stoneman Douglas High School in Parkland, Florida -- we've partnered with the #NeverAgain Movement which supports the Broward Education Foundation and Everytown to fundraise to end gun violence in this country once and for all. 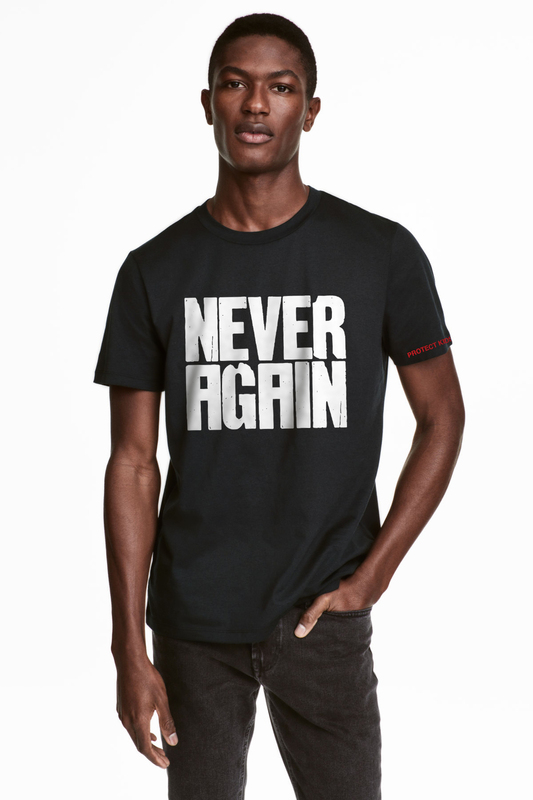 Never Again Movement GoFundMe will provide relief and financial support to the victims and families of the horrific shooting at Marjory Stoneman Douglas High School via the Broward Education Foundation. We Are Everytown for Gun Safety. Everytown is a movement of Americans working together to end gun violence and build safer communities. Gun violence touches every town in America. For too long, change has been thwarted by the Washington gun lobby and by leaders who refuse to take common-sense steps that will save lives.